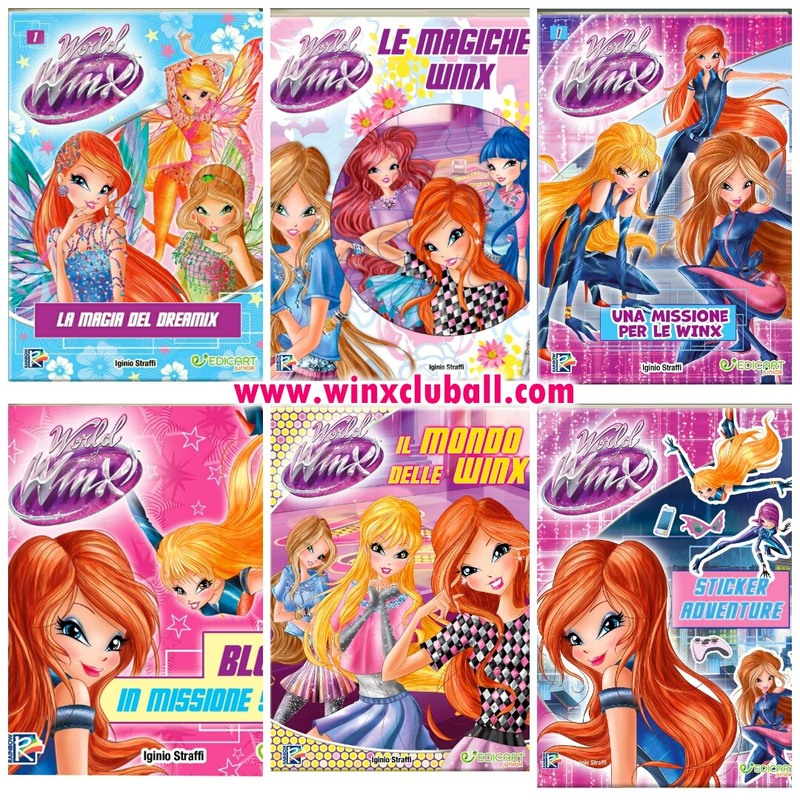 Home / Winx Club WOW: World of Winx / Discover the NEW World of Winx BOOKS!! 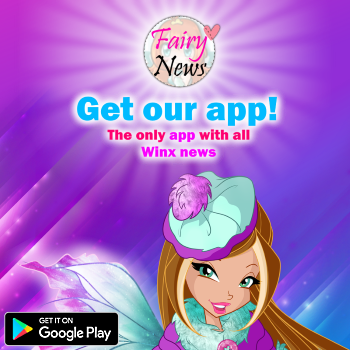 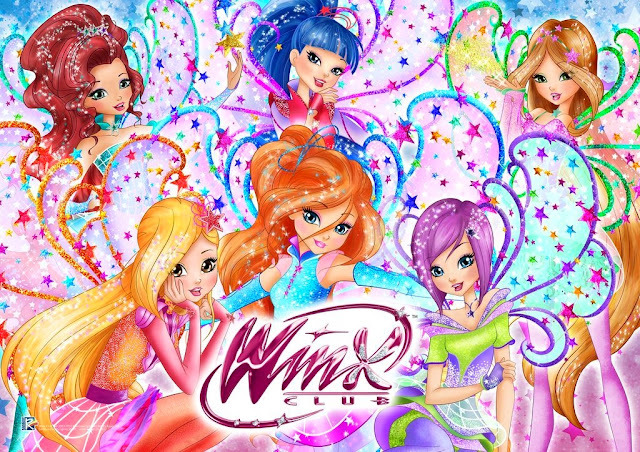 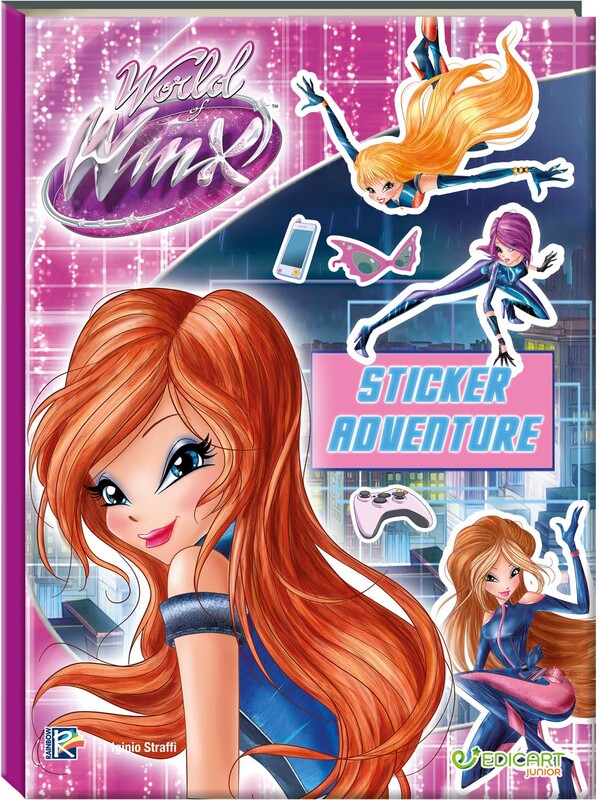 Discover the NEW World of Winx BOOKS!! 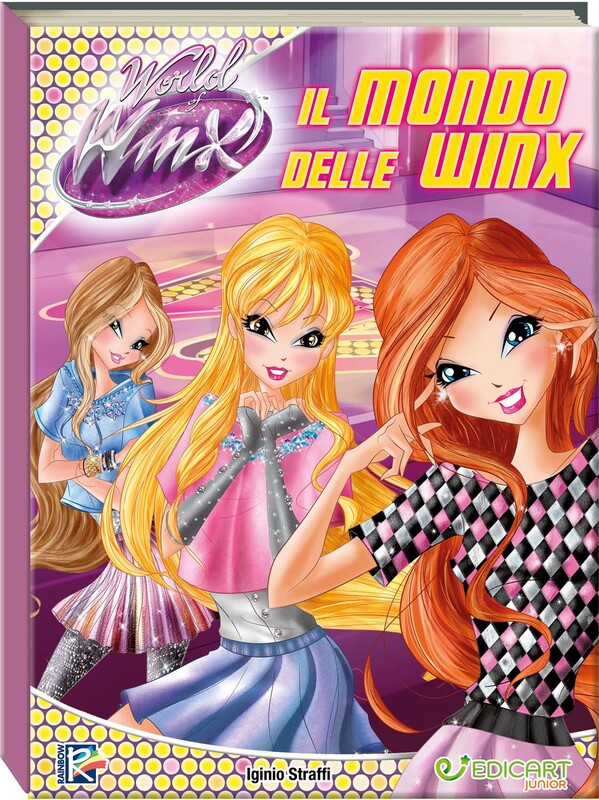 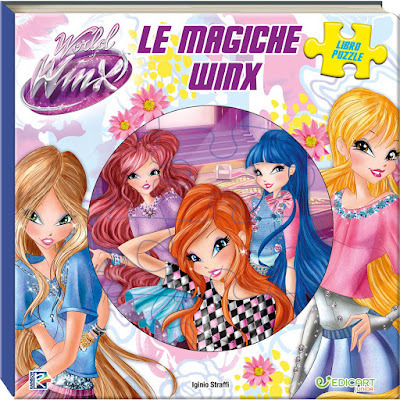 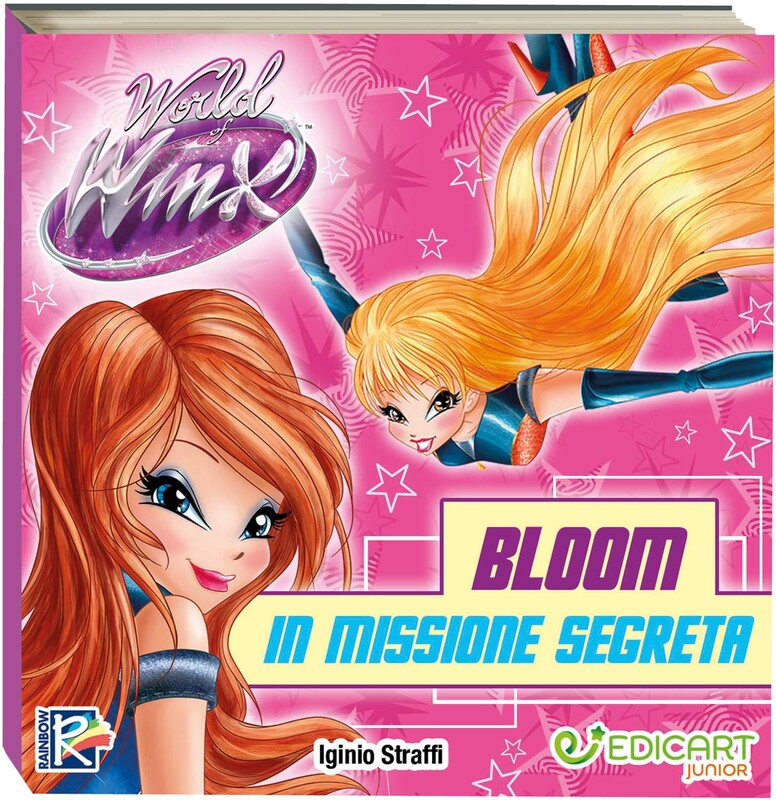 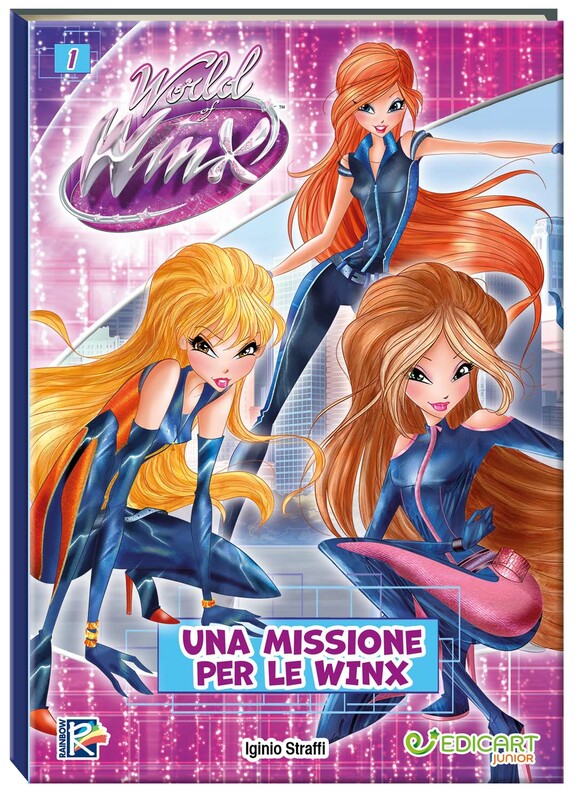 Below is a list of World of Winx books that will go on sale in June 2017 by Edicart in Italy. Di seguito è riportato un elenco di World of Winx libri che andranno in vendita nel mese di giugno 2017 per Edicart in Italia. 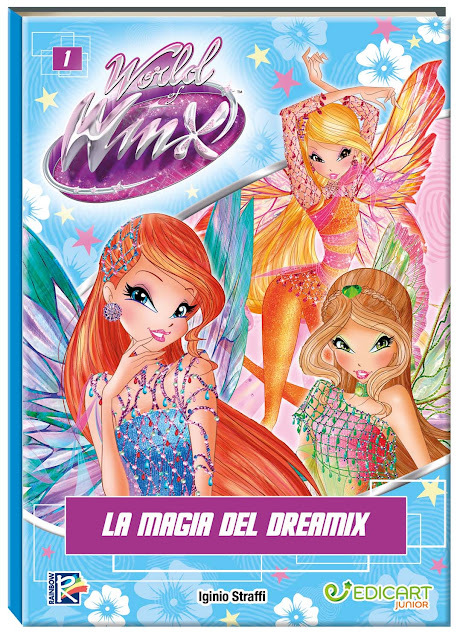 A continuación tienes una lista de los libros World of Winx que saldrán a la venta en Junio 2017 por Edicart en Italia.